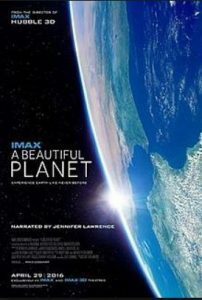 Year 5 launched our topic about space by going for a special viewing of the documentary ‘A Beautiful Planet’ in IMAX. We had a fantastic time and really enjoyed wearing the 3D glasses, which made the different images look like real life! We’ve learnt lots and had lots of fun! Previous PostReception’s celebration week!Next PostReading is amazing!